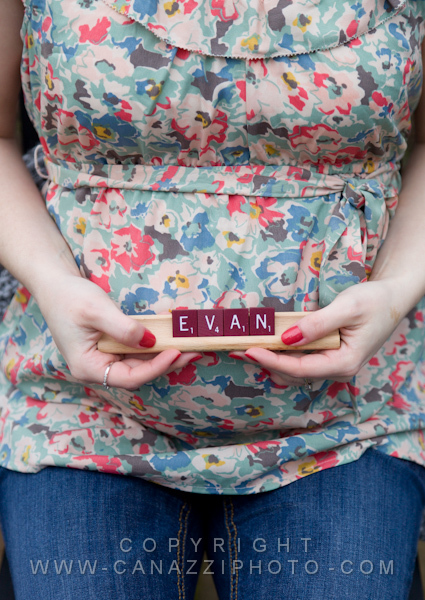 Waiting on Evan – A new life ahead. 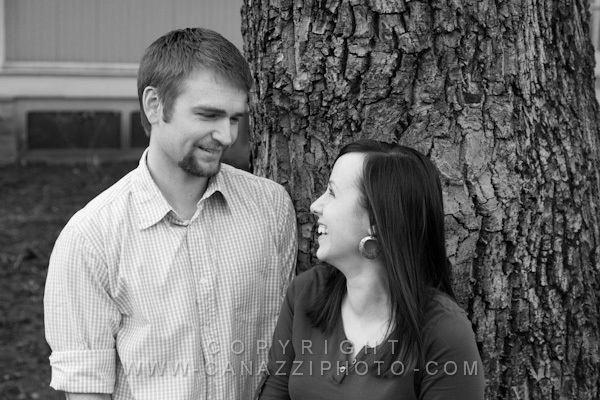 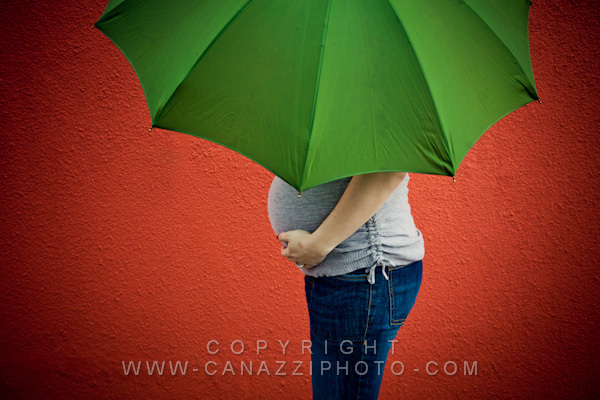 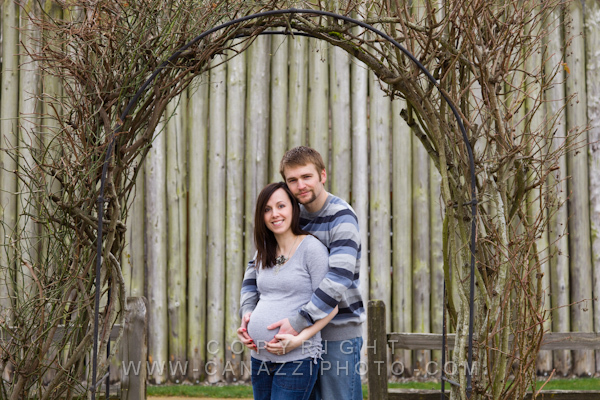 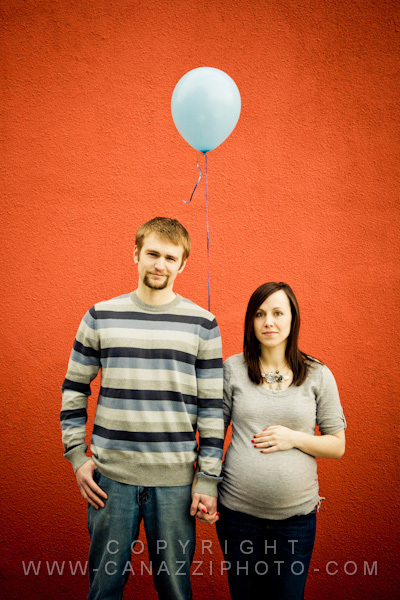 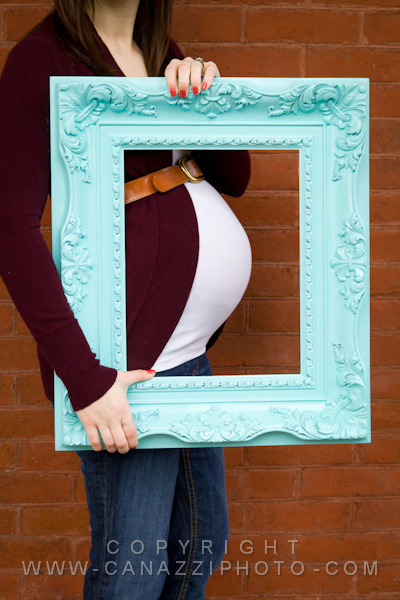 These images are of my daughter Amy, and her husband Karl, who are expecting their first baby (Evan) in April. 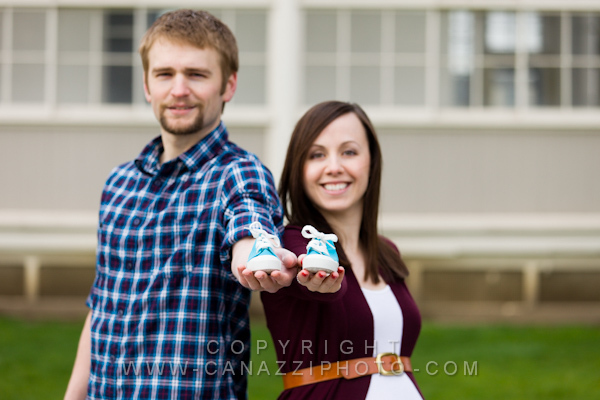 The blue shoes in the second photo were worn by my son when he was a baby and now have been gifted to Evan. 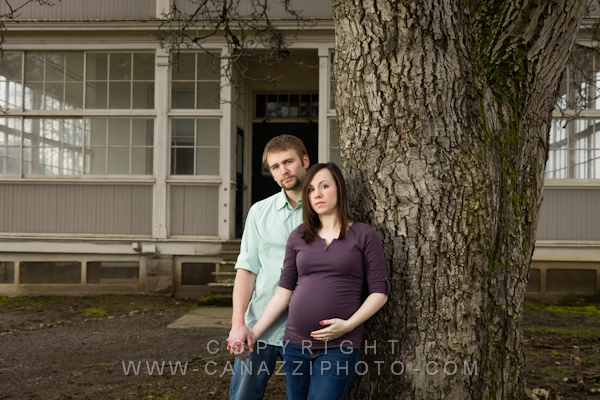 As I was doing some of these photos I was reminded of taking ones when Amy was just a baby. 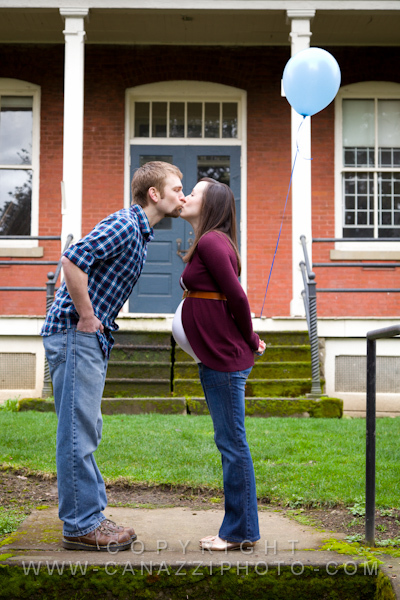 I feel very blessed to be part of this next step in her life as she now becomes a mom; it is certainly an exciting time for us all.